Soprano Jordan Stadvec enjoys performing a variety of characters and has performed in many places, from Spoleto, Italy to Scotland to Los Angeles. 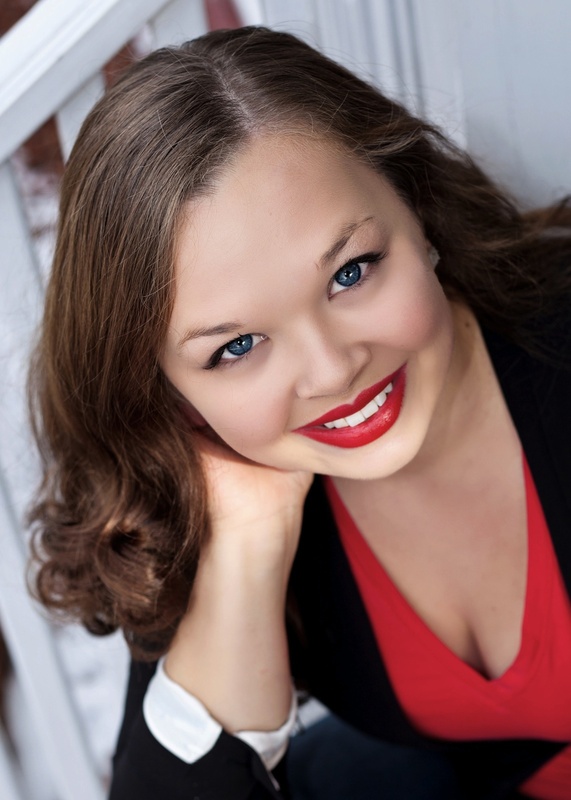 She has been featured as a soloist with the CCM Philharmonia Orchestra, CCM Chamber Choir, and Concord University Collegiate and Chamber Choirs. Most recently, she played Ms. Julian in CCM’s production of Owen Wingrave. She has also performed the Voix d’en Haut in Verdi’s Don Carlos, Pamina in The Magic Flute, Laurie in The Tenderland, Phylia from A Funny Thing Happened on the Way to the Forum, and Luisa in The Fantasticks. Ms. Stadvec is currently pursuing her masters degree in Voice at CCM.